On July 4th, 2014, I hit “Publish” on the very first post for Belle Brita. Except, of course, I called my blog “Bonjour, Y’all” back then. 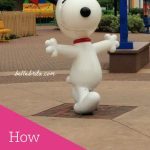 I quickly realized Belle Brita suited my blog better. While my content marketing, SEO, and social media knowledge put me in a good position to start my blog, I’ve still learned SO much in my first year of blogging. 1. Blogging successfully takes so much more time than most people realize. I think the only person in my life who truly understands how much time I’ve spent building up this blog is my husband. That is because he lives with me. Building up a blog requires online networking (interacting with others on social media, reading and commenting on other blogs). It requires blogging regularly, at least once a week for a lifestyle blog. Each blog post requires a sufficient amount of text with at least one photo or graphic. Graphics need to be created. Photos need to be taken and edited. Blog promotion includes submitting links to blog link-ups, sharing links on social media, and finding other online communities supportive of blog promotion. Success in those other online communities usually requires active participation that is not blog promotion. When I was still working full-time, I probably spent at least 20 hours a week working on my blog. 2. No matter how many how-to articles you read, trial and error is part of the blogging process. For example, I knew when I started my blog that I needed to create “pinnable” images or graphics for each blog post. Only after blogging for a few months did I realize that not all blog post topics do well on Pinterest. 3. Finding a niche takes time. I really hate all the blogging advice that insists you must figure out your niche before ever starting a new blog. While this is true in the business world (duh–blog about your business), lifestyle bloggers shouldn’t force a niche topic at the beginning. Blog about what you know. Write about your interests and your inspirations. Eventually you’ll discover that certain topics perform better than others. I know for me, my most popular topics are feminism and relationships. Unsurprisingly, I have a lot to say about both! 4. Luck is when preparation meets opportunity. I’ve been writing good content since Day 1. Not everything has been exciting, emotional, or controversial, but I’ve put forth my talent and effort in all my blog posts. Even so, it took me more than six months to get my lucky break, when an editor of HuffPost Weddings liked my blog post about my last name. 5. Branding and/or rebranding is perfectly normal. 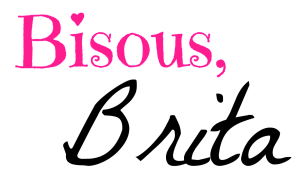 I already mentioned that at the very beginning, I called my blog “Bonjour, Y’all,” even though the url has always been bellebrita.com. For the first six months or so, I also put way too big of a watermark on my photos, usually with the font Geo Sans Light. 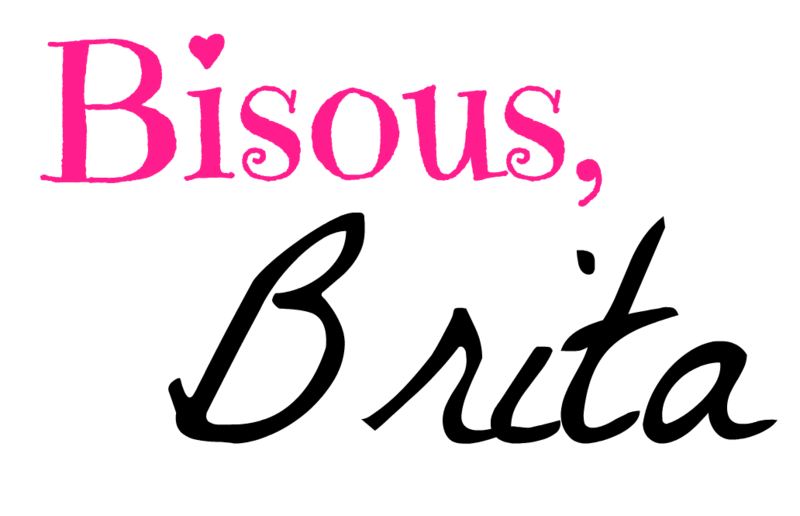 Now my photos/graphics have much smaller watermarks, usually with the font La Belle Aurore. I also didn’t pick out my colors (pink, mint, navy, gold) until February this year. When I first started reading Kelly’s blog, it was Marielle Green. 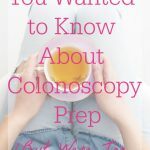 When I first started reading Jenna’s blog, it was Dearest Love. 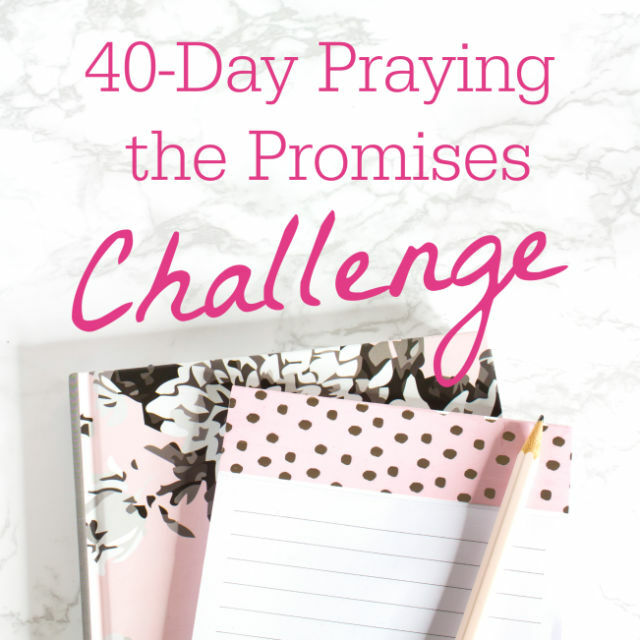 When I first started reading Amberly’s blog, it was Life with Amberly & Joe. Changing your blog aesthetics, or your blog name, or even your blog focus (see #2 again), is just part of the blogging journey. 6. Take all blogging advice with a grain of salt. Bloggers all think they’re experts on blogging–including me! But the hard truth is that not all blogs or bloggers do well with all blogging tricks. Blog link-ups can be great, for example, but they’re much more effective for parenting, DIY, cooking, and fashion blog posts than for posts on feminism or Crohn’s Disease. Some bloggers succeed with a steady schedule of posting five days a week. Others find success posting just once a week. Just because a certain blogging strategy worked for one blogger does NOT mean it will work for you. Finally, much of the advice doled out by “big” bloggers is what worked when they started out… five or more years ago. The blogosphere is more saturated now–although there’s always room for unique voices and perspectives! While you should definitely keep reading blogging tips, feel free to drop strategies that don’t work for you. 7. The blogging community can be amazing. Even before this summer, I have enjoyed the relationships I’m making with other bloggers. I’m still so grateful to my friends who piloted my sponsorship program and to the bloggers who have bought ads or swapped with me. I’ve met some amazing women through Firework People. This summer especially, with everything going on with my mom, the blogging community has been so supportive. Charlene of From Bisons to to Buckeyes even sent me flowers–I promptly burst into tears. With your help, I can learn even more! Please take a few minutes to fill out my Reader Survey. 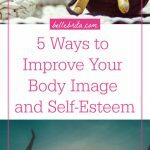 I’m not the only one who has spouted off her wisdom after a year of blogging. 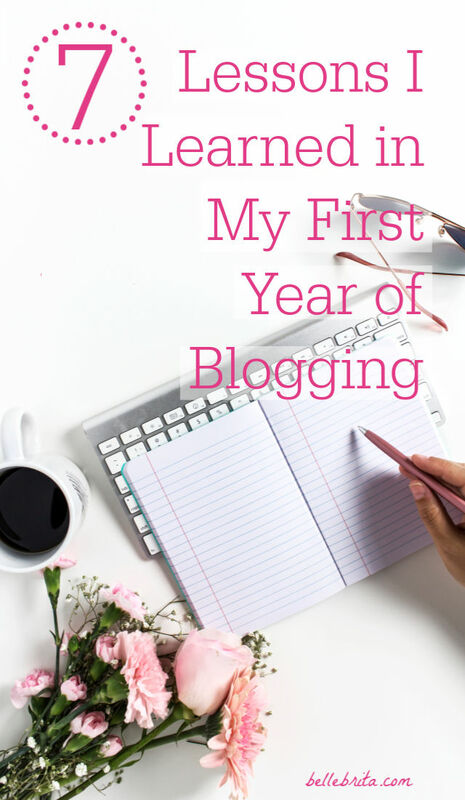 I like what these other bloggers have to say about their first year of blogging. I’m a little late celebrating my blogiversary, but I pulled these 7 posts from July 4, 2014 to July 3, 2015. These are the most popular according to my Google Analytics. I’m excluding my home page and my About page. Fun fact: the difference in page views between the most popular post and the second-most popular post is roughly 17,000 page views. The difference between the second-most popular post and the seventh-most popular post is about 3,000 page views. By filling out my reader survey, you can help me understand what content you LOVE and what content you’d rather I not write as much. I’m excluding any from the most popular blog posts, because there’s quite a bit of overlap between my favorites and my readers’ favorites. The following 7 posts are not in any particular order. My blogiversary giveaway is over, but you should still check out my blogging friends who helped me celebrate. At Jessica Lynn Writes, Jess writes about her adventures as a military spouse (they totally used to live in Italy), the challenges of having both a newborn and a toddler running around (but her girls are SO cute! ), and envy-inducing travel + food posts. At From Bisons to Buckeyes, Charlene blogs about her marriage, books (a blogger after my own heart! ), and one of my favorite link-ups, Thankful Thursday! My blogging break this summer means I’ve missed the last two Thankful Thursday link-ups… and I’m missing it today… but I’ll be back in August! At We Took the Road Less Traveled, Casey also blogs about her adventures as a military spouse (they totally used to live in Germany), her amazing trips and cruises, and her exciting new career as a travel agent! Casey is helping Dan and me with our trip to Orlando in October. She’s been a godsend! If you haven’t already, I would really appreciate it if you took my reader survey. Most of the questions are multiple choice, and all of the fill-in-the-blank questions are optional! Fellow bloggers, what’s the best advice you’ve learned for yourself? Non-bloggers, what do want to know about blogging? Leave me a comment!